Hello, friends! Thanks so much for stopping by for a visit. I'm thrilled to be joining in for the December Essentials by Ellen release blog hop. You should have arrived here from the blog of the talented Sharon Harnist. My card for today features the fun set, Cue the Confetti, created by Julie Ebersole! Of course, the first thing I thought of when I saw this set was COLOR! 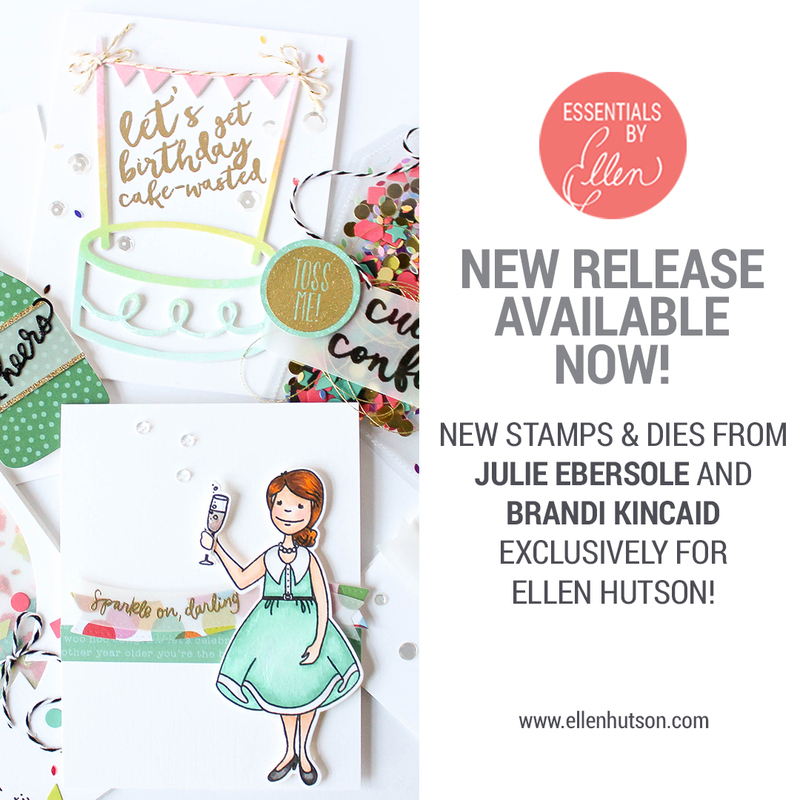 I chose to keep my card pretty CAS...crisp white background and lots of colors POPPING off the front! To begin, I stamped the 'Cue the Confetti' sentiment in the center of my card, in black ink. Next, using those bits of confetti images in the set, I began stamping in a variety of colors around my sentiment. 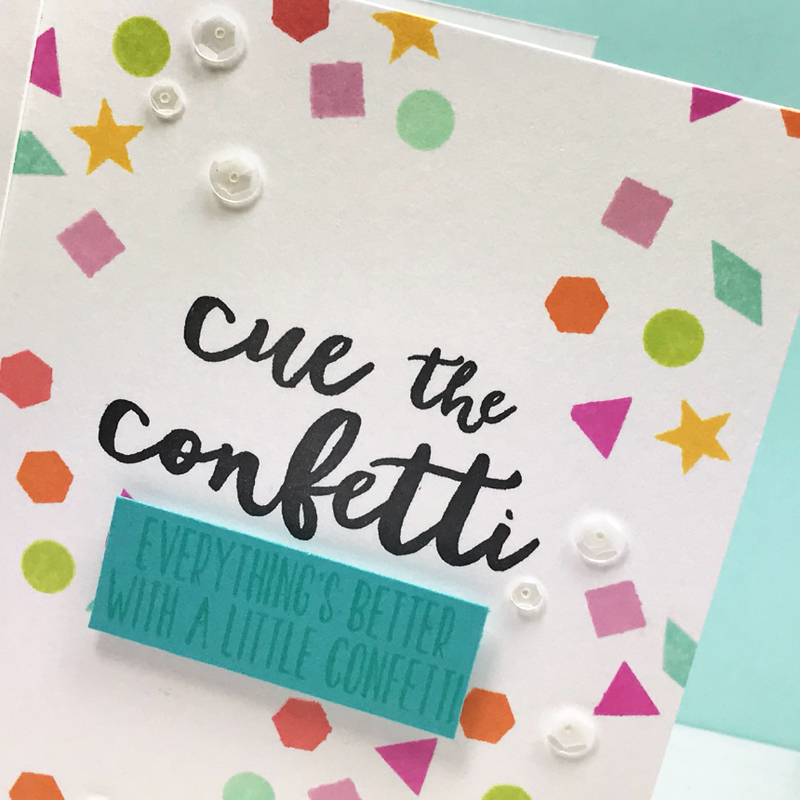 I love the 'everything's better with a little confetti' in the set and wanted to include that on my card. I stamped that onto a piece of turquoise cardstock and attached it with dimensional foam. Last but not least, I added a few clear sequins to give it a little more pizazz! I look at the greeting on the card and it just says to me "brace, brace, brace". You just know what is going to happen. Really cute card. Thanks for sharing. Super cute card! 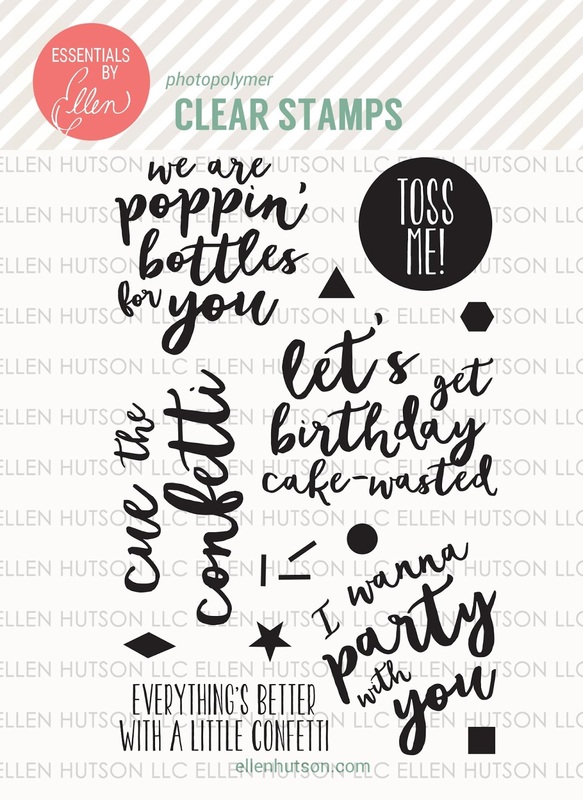 Love the new release from Ellen. 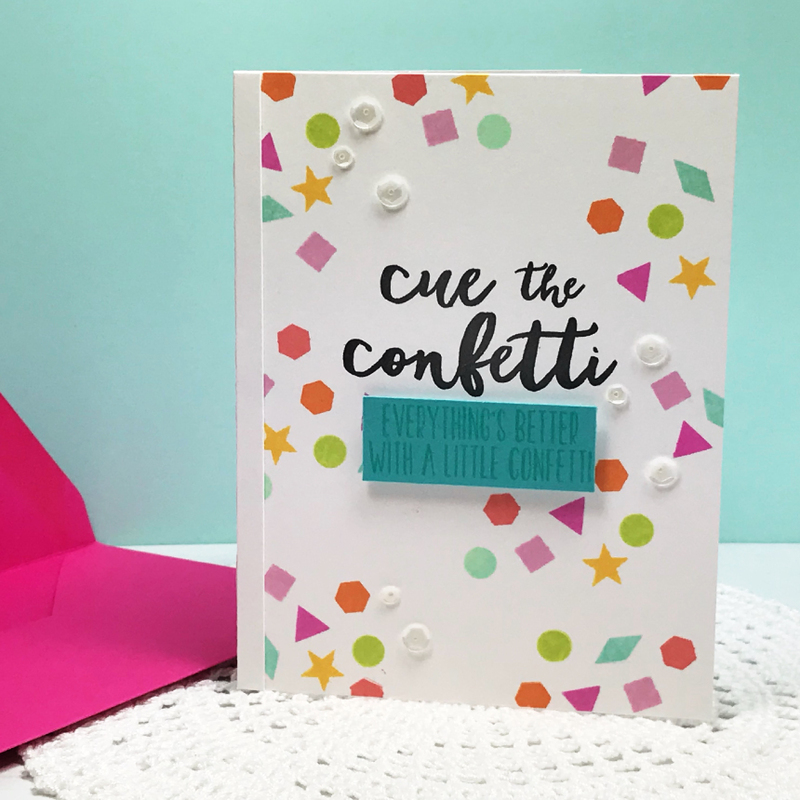 Great fun Confetti card. Love all of the pretty colors. So festive with the colorful confetti. Melissa, I think this set was made for you! Right up your color-filled alley, and fun, fun, fun! Aweeee! I love the confetti!! Great festive colors and fun card! Hello and welcome! 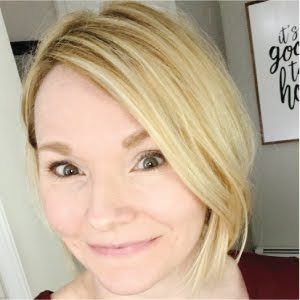 I'm Melissa...crafter, card-maker, color lover and coffee junkie. I'm so happy you stopped by! All content, including text, photographs and design work are © Melissa Bickford. They are shared solely for personal inspiration and may not be copied for publications or contest submissions. Thanks so much!